Spring has sprung, but not everyone will be heading south in search of sandy beaches. 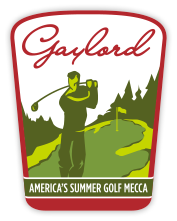 If your compass points north, we have a few suggestions for spring break fun in the Gaylord area! The Alpine Chocolat Haus is certainly no secret (it would be impossible to keep their decadent chocolate covered potato chips out of the spotlight! ), but did you know you can take a tour of where it all begins? 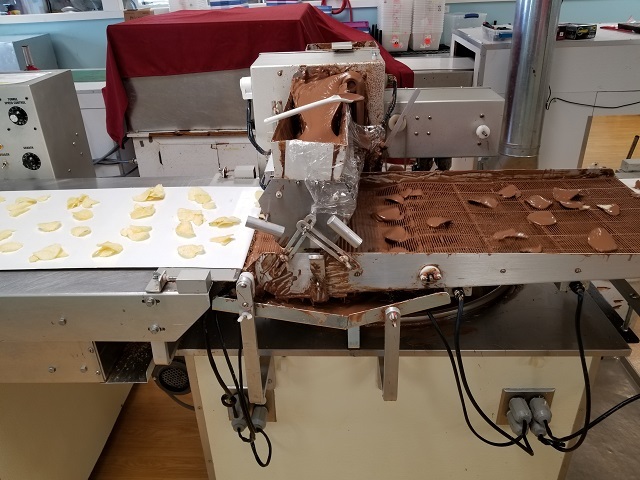 Just a few blocks away from their Main Street storefront is a hidden gem – their candy making kitchen. The friendly staff is happy to give you the grand tour and show you right where the magic happens. If the aroma of warm, melting chocolate isn’t enough to entice you into taking a peek, just imagine watching a conveyor belt loaded up with chocolate covered yumminess gliding past you. Ahhh…the sweet stuff of dreams. Give yourself time to head back over to the store for some post-tour candy shopping, which we know you will need. 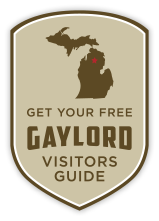 Just across the road is a long-time Gaylord landmark, the Call of the Wild Museum. 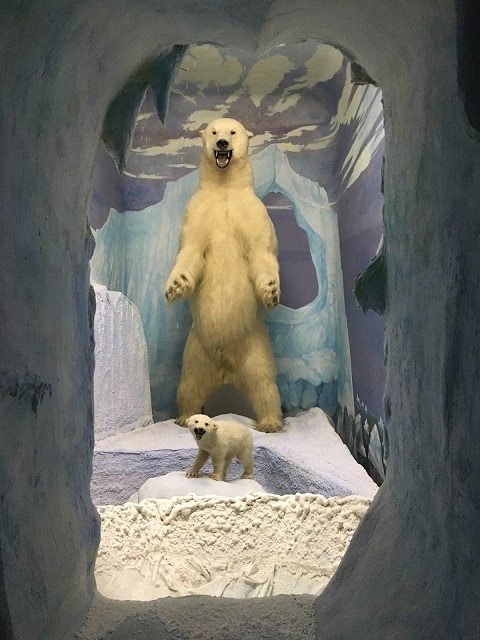 Children have delighted in their museum displays for years, staring in awe at an abundance of mounted animals including deer, elk, moose and the grand showpiece, a gigantic polar bear. You’ll find educational opportunities around every corner (the animal calls are worth stopping to listen to), a hands-on discovery room full of surprises and a wildlife theater with some of the cutest darn movies you will ever see. 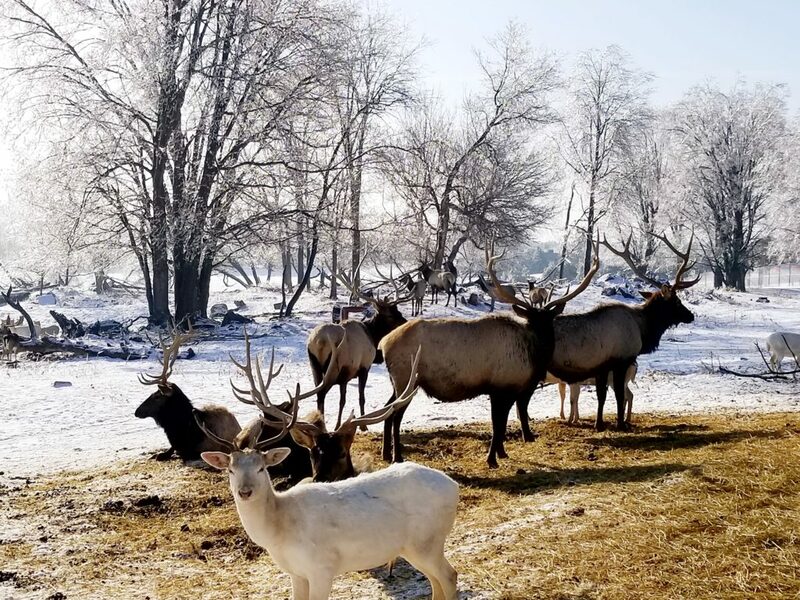 If seeing animals in nature is more your cup of tea, then take some time during your visit to stop at our City Elk Park. The City of Gaylord maintains this herd of approximately 70 elk, which roam about on 108 acres just a few blocks from our vibrant downtown. Spring is an especially interesting season to check out the elk, as the bulls generally shed their antlers this time of year. Antler fun fact: Did you know that the antlers of elk are the fastest growing bone of any mammal, increasing by as much as 1 inch per day during the summer? If you’re more in the mood for some pampering, check out the selection of spa and massage services offered throughout our community. Whether you’re taking off on a girls’ trip, bonding over a couples massage or just escaping for some solo time and “kneaded” relief on your vacation, we’ve got the spa for you. From full-service salons conveniently located downtown to Treetops Resort with all the amenities, you’ll find the perfect place to relax and escape all your worries. While the weather can be very unpredictable in March and April, the Alpine Village still offers opportunities for spring break fun. And remember, browsing our newly revamped downtown shops and eateries is always a great way to pass the time!